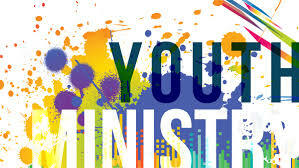 What is Youth and Christ (YAC)? We are a group of high school students striving to learn and grow in our relationship with Jesus Christ. We attend different local schools in the area, and welcome ALL high school students (Grades 9 – 12) into our group! 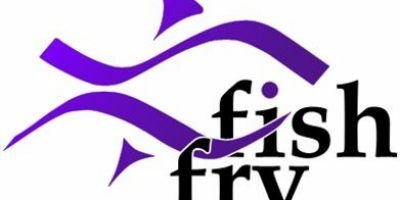 Led by Youth Minister, Anthony Fisher, we meet most Sunday mornings between the Masses, from 10:10-11:20, September through April. We meet in Fr. Kal Hall (lower level of the Church). We also have monthly social and service outings, and about two retreats a year (see calendar below). 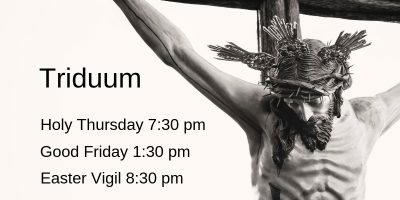 Watch the bulletin, the parish Facebook page, or the breezeway calendar for specific dates. 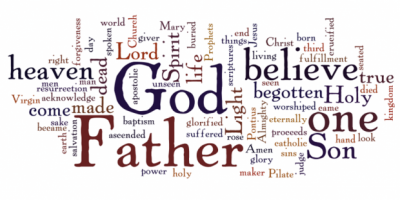 Why YAC is important to our parish youth? It strengthens our relationship with Christ through being with other youth who are also trying to grow. It helps a lot to meet with other youth, having fun, but also having serious discussions about your faith. YAC also helps us bond with the parish community. What YAC does when you meet? On Sunday mornings we discuss the Sunday Gospel and how it affects some aspect of our faith. We listen to music that relates to the Gospel message. On retreats, we usually have a theme, and often meet up with other parish youth groups there. We play games together, dig into our faith, form small groups to deep discussions, go to Mass and have adoration and reconciliation, and get into Advanced Confirmation preparation. Come check YAC out. We think you’ll like it. 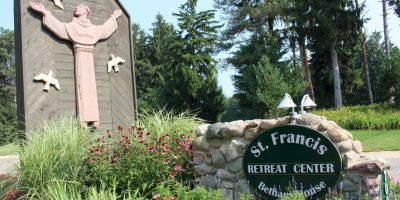 To find information about all upcoming retreats at the St. Francis Retreat Center, visit the Center’s website.